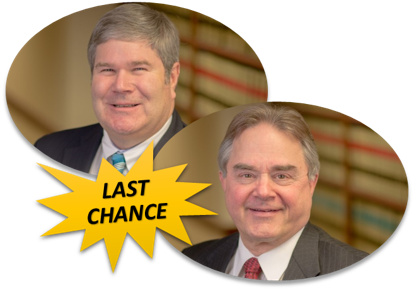 On September 6, from 1:00 – 1:30 p.m., attorneys Robert Solt, III and Gregory Denny will review new workers compensation legislation (Sub. H. B. 27) signed by Gov. Kasich on June 30, 2017 and scheduled to become effective in September, 2017. This review will include assessments of those provisions addressing administrative changes as well as changes which affect litigation of workers’ compensation cases. Registration for this free webinar is almost full, register today!